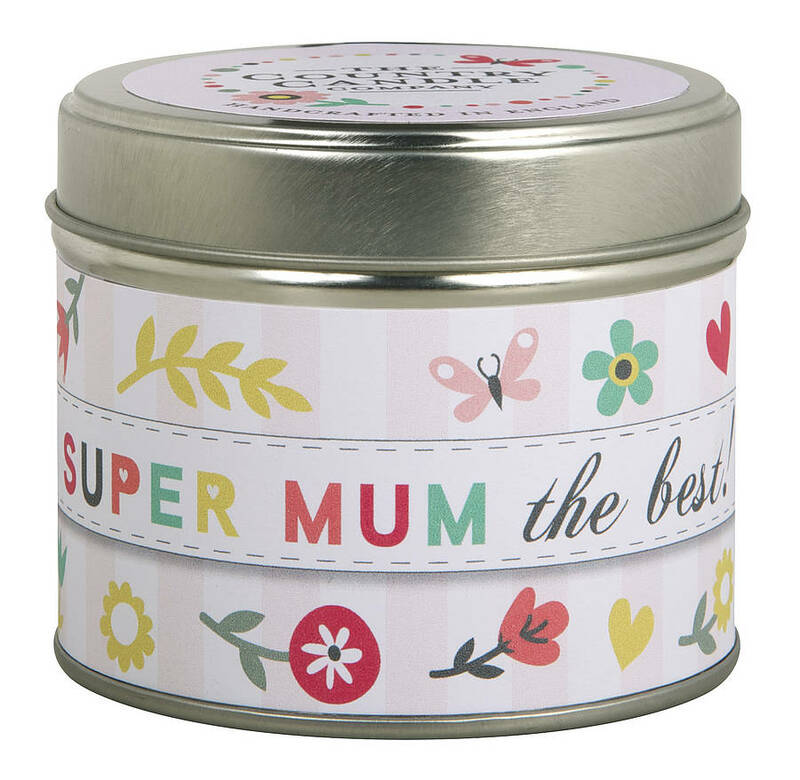 This fantastic 'Best Mum' candle in a tin is hand made in the UK hand made using the finest quality Moroccan blush rose scent and mineral wax are the perfect greeting and gift in one for the best Mum ever! Muted hues of citrus at the top with lemon and lime, blend with rich fruits and spice for a gourmand heart, as vanilla, tonka and musks breeze through the base 30 hour burn time. Tin Size: 6.6cm high x 7.5cm diameter.